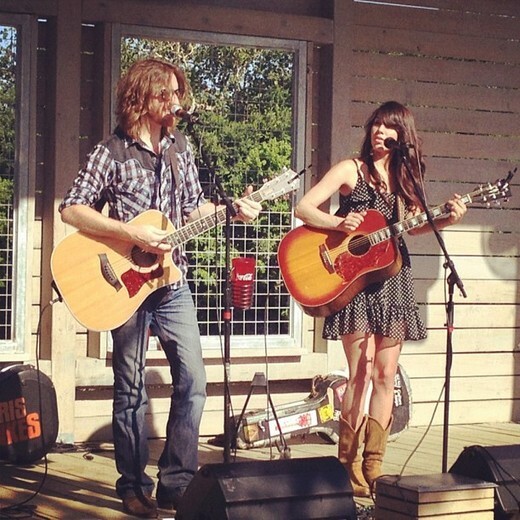 Touring Folk-Rock/Americana band and songwriting duo, based in Austin Texas. 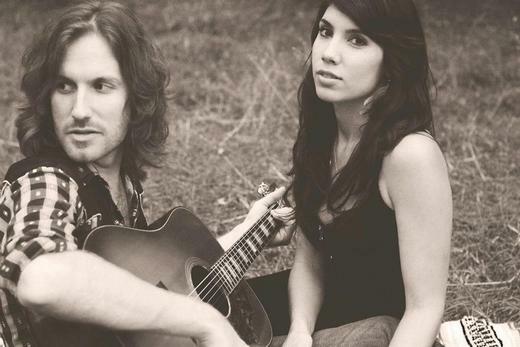 In 2011, each independently released solo albums: Chris Hawkes’s “Broken Record” and Miranda Dawn’s “Reason to Feel Alive” and began performing together. Chris Hawkes is a Dallas-based acoustic/rock artist who knows the power of meaningful and straight-forward lyrics. With a voice that shimmers on all notes, Hawkes uses his Americana sound to engage the listener in wonderfully structured and soulful songs that, when coupled with honest lyrics, make you think, "yeah, that's it." Great music is supposed to echo the things inside of you that you can't find the words for, to reach out into that void and pluck out the feeling that you couldn't convey to anyone else - it's a rare talent in the music industry, and Chris Hawkes has it. His vocal range is quite impressive, as can be heard in the song Falling Into Doubt when Hawkes easily graces into falsetto with immaculate control. His sound is also surprisingly excessively mainstream-friendly, especially on songs like Finally Free, so it's no shock that Chris Hawkes has been played on popular music outlets like MTV. If you admired the quality production of his tracks, you should know that Chris is a recording engineer and producer with his own recording studio, One Road Studio. I've said it before and I'll say it again- music production is key to a great album. 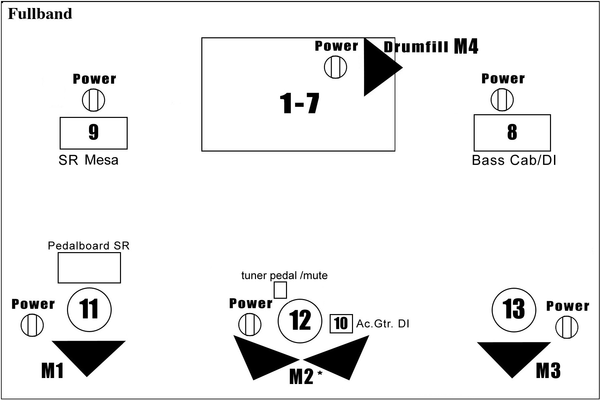 Judging by his tracks, Chris is not only a great musician, but a great recording engineer. Doubled together, you end up with a great album. Bottom line: These songs are dripping in gross amounts of mainstream-potential with a solid core of honest lyrics and pure talent. I'm really shocked that Chris Hawkes isn't more of a household name. Regardless of the type of music you're into, you should add him to your music library, because as acoustic rock goes, this is high quality. Check him out. Miranda Dawn is a talented young artist with a knack for making stuff happen. 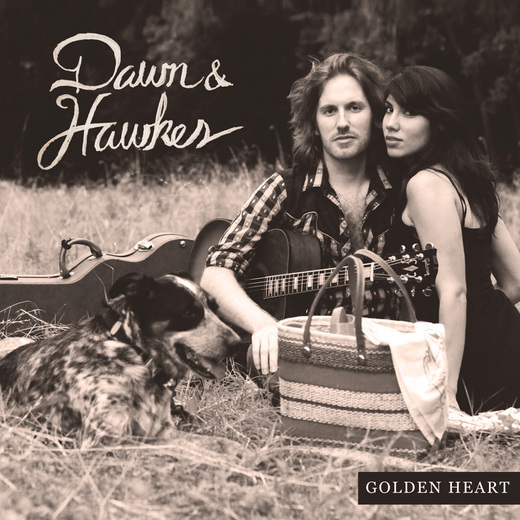 She won our hearts in her Balcony TV Austin appearance with Miranda Dawn & The Lucky Break Horns, and on Tuesday, May 8 she’ll appear at Hyde Park Bar & Grill south on with the equally talented Chris Hawkes. 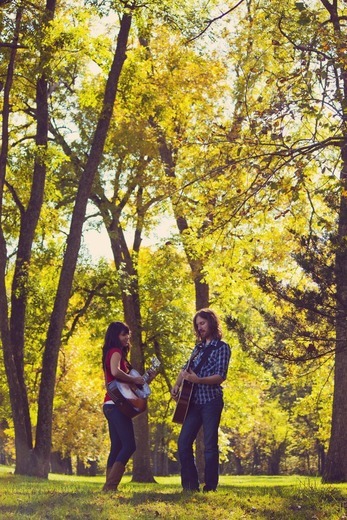 This songwriting duo draws on their independent careers as solo performers; deeply rooted in the lone star state’s mix of influences in folk-rock, country, rhythm & blues. The two met while dancing in a legendary blues juke joint, in Austin, and later began songwriting and touring together as Dawn & Hawkes. 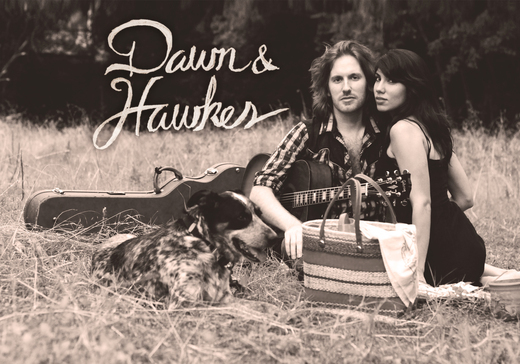 Performing as a duo or with their full band, Dawn & Hawkes combine harmonies, crafted lyrics and stories with a charming chemistry on stage. In 2011, each independently released solo albums: Chris Hawkes’s “Broken Record” and Miranda Dawn’s “Reason to Feel Alive”. A collaborative debut, featuring co-written material the two crafted, mostly while on tour together, is soon to be released.